Why do I struggle with self commitment? It is easier to be consistent when committing to others, than to practice following through with taking care of myself. Simple daily commitments can become a struggle; early to bed and early to rise, no food after 7PM, & moving everyday. Interesting to watch my excuses for doing or not doing what I have told myself I want to do. The best is "I deserve this" or "I want to do this or not do this - right now". Is being flexible about commitments a gift or a curse? I think the answer is YES. Flexibility is a practice. Commitment is a practice. We fall out of balance to practice getting back into balance - when standing in tree pose on the yoga mat and in finding balance in life. 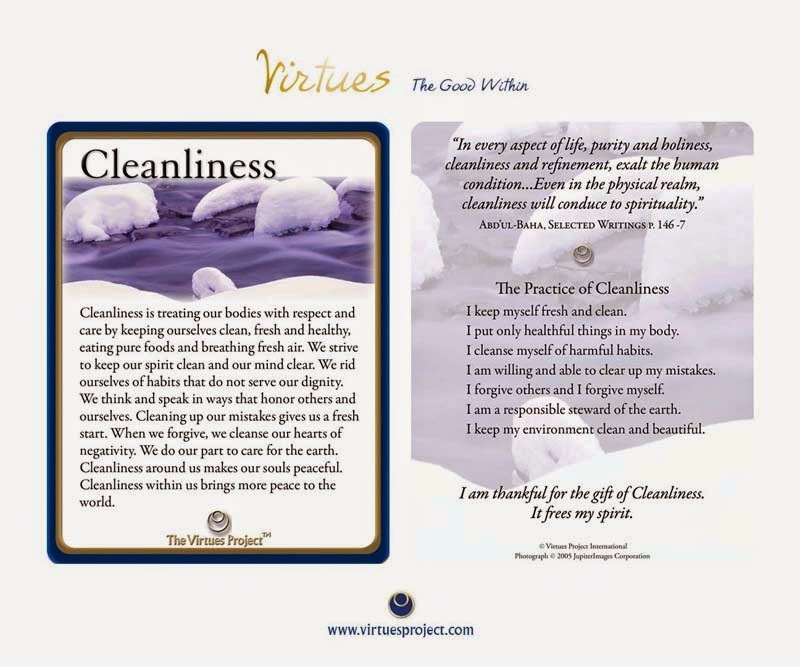 Interesting the Virtues Card I choose from my deck this morning & the pick I just made from the Virtues Project web site are identical.